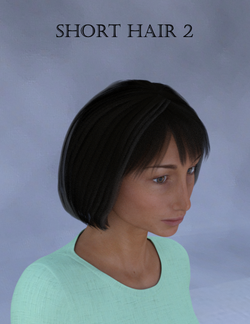 Free Short hair that can be used on G3F or G8F by Tab. The link has an image, and has a link to the Onedrive download resource. This page was last edited on 9 April 2019, at 23:04.